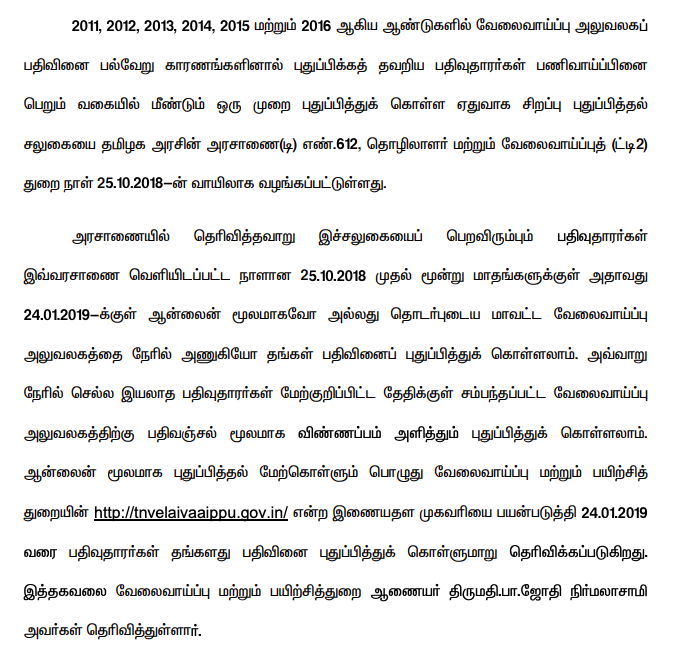 10th grade students will be eligible for National Examination Exam The government has announced that the 10th grade students can apply for the National Examination Examination on 21st. In a press release, Government Examinations Director Vasundhara Devi said: "National Review Examination will be held in the first week of November. The examination will be held in the current academic year (2017-18), students from 10th grade in the approved schools can apply for the first time on Monday (Monday to September 1). 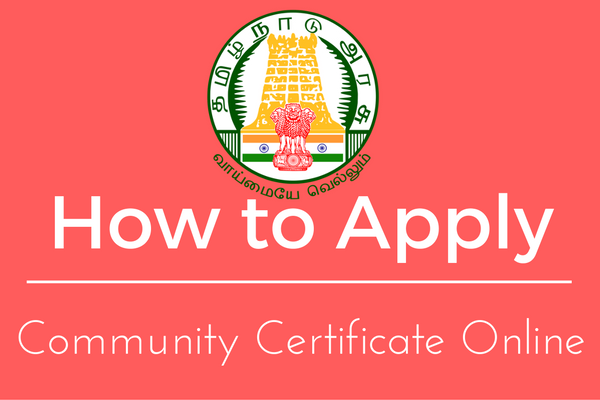 The application can be downloaded from the Government Selection Department's website (www.dge.tn.gov.in). The completed application should be submitted to the head teacher of their school along with the examination fee of Rs. The last day to apply is September 1. Moreover, the time period is not extended. More details can be found on the Department of Examinations.